We don’t have any natural water in Lanzarote, so it all comes from desalinated ocean water. It’s high in minerals and can be pretty heavy in chlorine. It’s normally safe to drink, but doesn’t taste great. We all use it to cook with and brush our teeth, but almost everyone here uses bottled water for drinking. It’s very cheap and comes in handy 5 and 8 litre containers. Should I ask for my drinks without ice? No! The ice here is fine – its made by specialist companies, using filtered water who deliver it all over the island to bars and supermarkets. Are there snakes and biting spiders in Lanzarote? We don’t have snakes here, and there are no scorpions or tarantulas. There are some smaller biting spiders, but they are rarely seen. We do have them, but they’re not common as there is seldom standing water on the island. In summer most people spray their bedrooms at night, or use a plug-in that kills them. The mossies we have here don’t carry any nasties, though, like Malaria or the Zika Virus. You’ll see plenty of small flies, especially when there is no wind. And in the resort areas, you might see cockroaches – they’re almost inevitable in our climate. Are there ocean creatures that can hurt me? In-shore, there’s almost nothing to worry about. If you venture some way off shore, you might come across sea urchins, which can sting your feet, and we also have Angel Sharks, but they are very docile and we’ve never heard of a shark bite in the area. Very occasionally, we get jellyfish, but not the really dangerous kind. What’s the most common ailment for visitors? Sunburn and dehydration, and often a combination of the two. The sun here has a much higher UV factor than northern Europe, so be sensible. Also remember to drink a lot of water. Beer won’t do, sadly, try to aim to drink at least two litres of water a day – you will sweat it out. What do I do if I’m ill? If its an emergency, dial 112 for an ambulance. If it isn’t then in many cases a trip to a Farmacia will do the job – they can prescribe many medicines for you. If you need to visit a doctor, go to your nearest medical centre and present them with your EHIC medical card and passport as ID, unless you have private medical insurance, in which case, there are many private Doctor’s surgeries on the island and a private hospital in Puerto del Carmen. Where do I buy painkillers? You can’t buy them in supermarkets like you can in some countries – you need to visit a Farmacia for all medicines. Can I buy antibiotics over the counter? Not any more – you will need a prescription. Is the EHIC European medical card all I need? If you are an EU citizen, your EHIC covers you for emergency medical care free of charge. But remember, it won’t cover for other treatment or things like repatriation to your home country. We’d strongly recommend taking out travel insurance to give you some peace of mind. If one of your party is seriously, ill, you don’t want to spend time worrying about potential bills, and the cost of getting them home. Can I rent scooters and other mobility aids there? 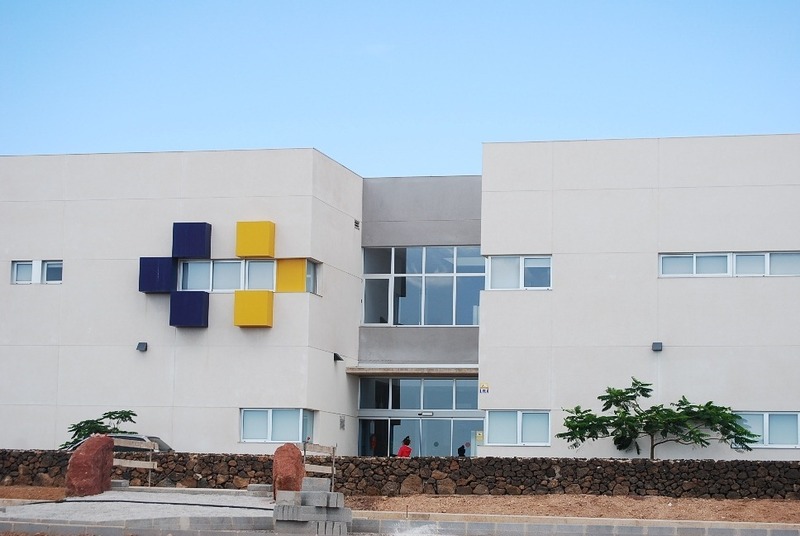 Yes there are several companies here offering that service – we recommend Island Mobility in Playa Blanca, and Curavital in the north of the island. Can I get dental treatment? You can, but you’ll have to pay for it! Dental care isn’t covered as part of the Spanish Health Service. 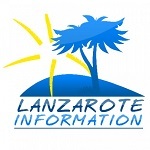 Information about Pharmacies in Lanzarote.